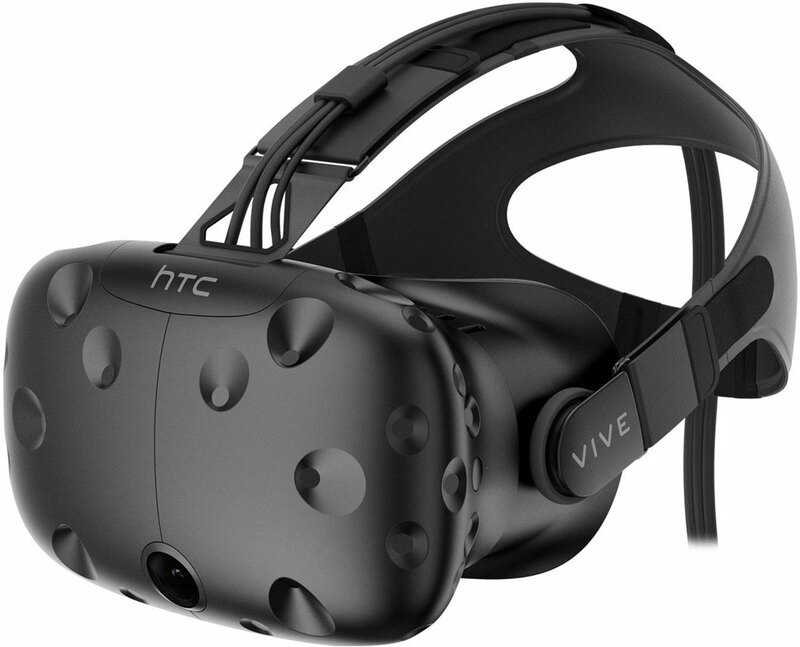 Protect your HTC Vive virtual reality system and accessories with this triple-layer Pelican iM2750 case backed by Pelican’s reliable lifetime warranty. Custom triple-layer design is the perfect all-in-one solution for storing and traveling with your HTC Vive/HTC Vive Pro, accessories, our portable base station tripod stands, and laptop. Supports laptops with screen sizes ranging from 15" - 18". Top laptop layer includes a perforated piece of removable foam lined around the outside of the cavity for protection of larger laptops, and also includes additional foam inserts for adjusting the cavity depth. Designed for on-the-road researchers, developers, gamers, and conventions. *THIS CASE FITS VIVE 2.0 BASE STATIONS, BUT IS OPTIMALLY DESIGNED FOR ORIGINAL VIVE 1.0 BASE STATIONS. APPLICATION OF VIVE 2.0 BASE STATIONS MAY RESULT IN LOOSER FIT.